Lion’s Head hike duration takes approximately 90 minutes. In this time you will get to hike up one of two different routes to the top of the mountain. Then at the top, marvel at some of natures most wonderful beauties. See it all from on top of Lion’s head with just over 1 hour of hiking. The hike takes longer if you are unfit and shorter, as little as 30 minutes, if you are super fit. The average time to hike Lion’s Head is 90 minutes. Lion’s head hike takes 90 minutes. The duration of the 90 minutes is spent on the upside. Allow yourself 60 additional minutes to take photographs and marvel at the top of Lion’s Head. Begin your decent Lion’s Head, give yourself 60 minutes to 90 minutes to complete the round trip. Total time to hike Lion’s Head 3 to 4 hours round trip. 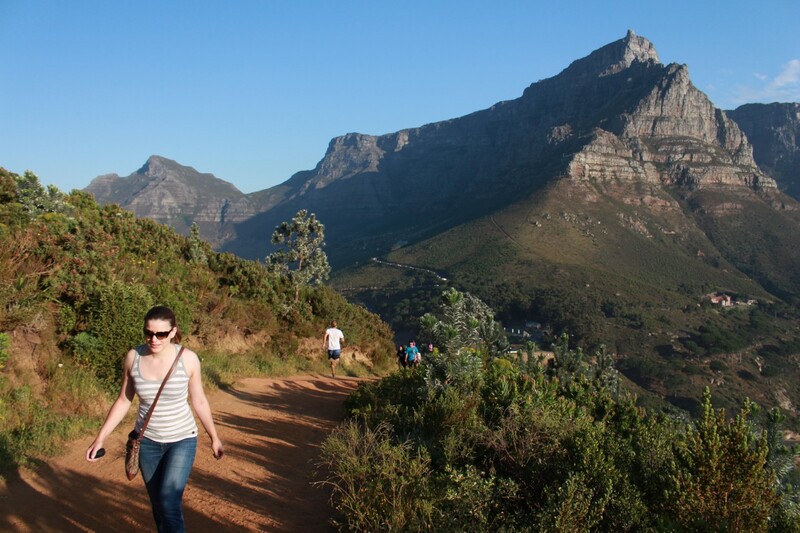 Take your time to Hike Lion’s Head with the help of our guides. Our guides are experts when it comes down to the details. Choose to hike with one of our experienced guides and get to see more than you can imagine in the safest way possible. The quality of hikes when using a guide is just better, much better! This is because a guide knows the most popular places to get your photographs taken, when it is the best hour to hike Lion’s Head and even tips on insight into the history of Lion’s Head mountain. Read reviews from our TripAdvisor, click here. Lion’s Head Cape Town on Facebook also has enormous insight, read insight by clicking here.